Today, while escorting my second in command’s father to his train, I noticed something in Central Station. I’ve read about these, but hadn’t seen them before today. Just a few years ago, this would have been unimaginable in Newcastle. 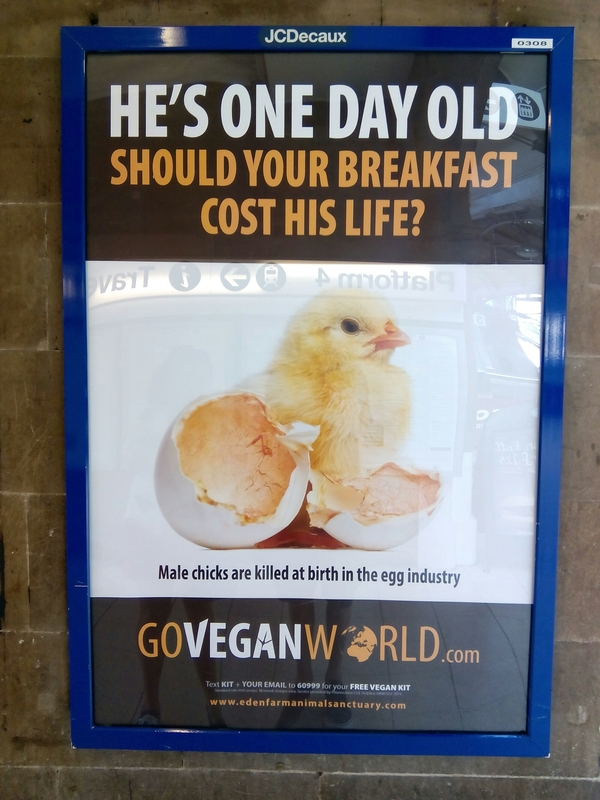 Hell, I remember being regarded as different in my early days of vegetarianism seriously think that vegetarians/vegans will one day dominate the world. Naturally, anyone who resists will be fed to cats. And, speaking of which, I need to purchase a chair, a white long haired cat and a pair of black (faux) leather gloves. 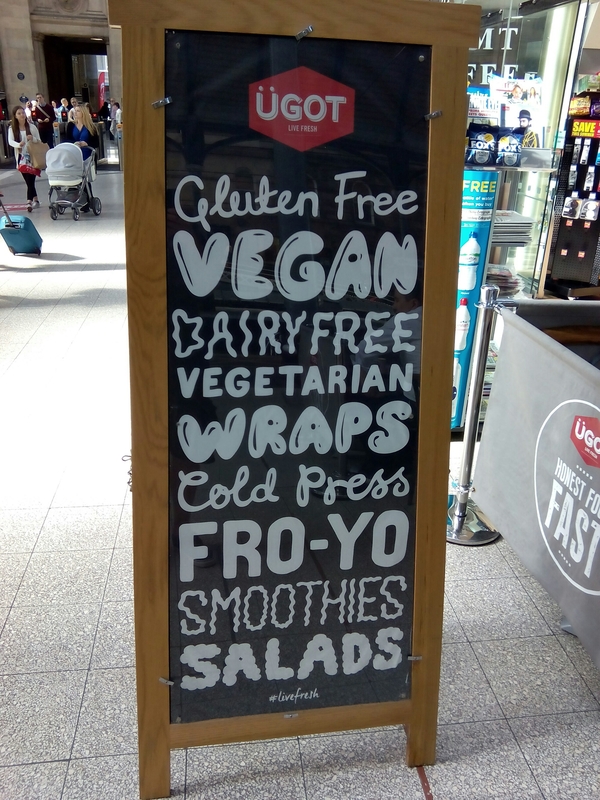 Also in Central Station, on the same theme, was a shop. Finally, while having a pre-second-in-command’s-dad-train Erdinger, I found that the Station Hotel is likely to reopen soon. While only the facia has been retained, I’m looking forward to the reopening. 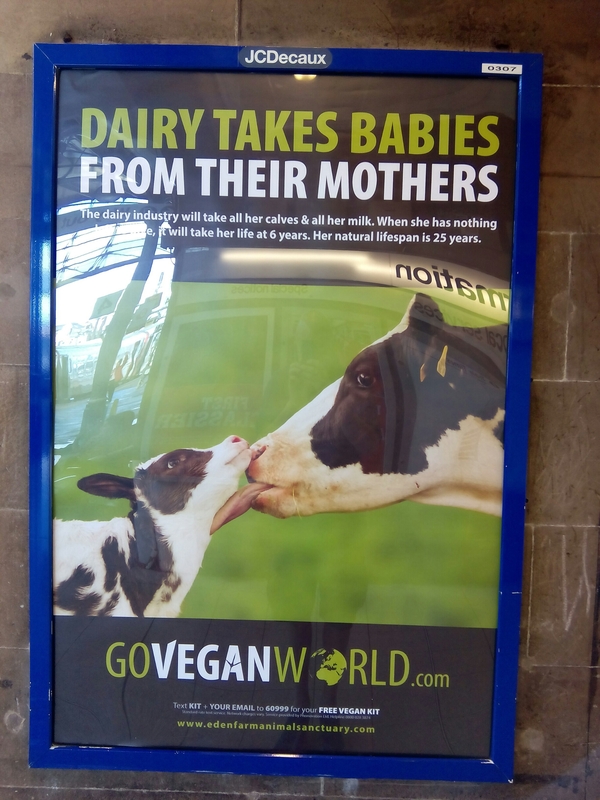 This entry was posted in Ethics, Family, Food, History, Pubs, Vegetarian/Vegan on 30/07/2016 by garymoore. 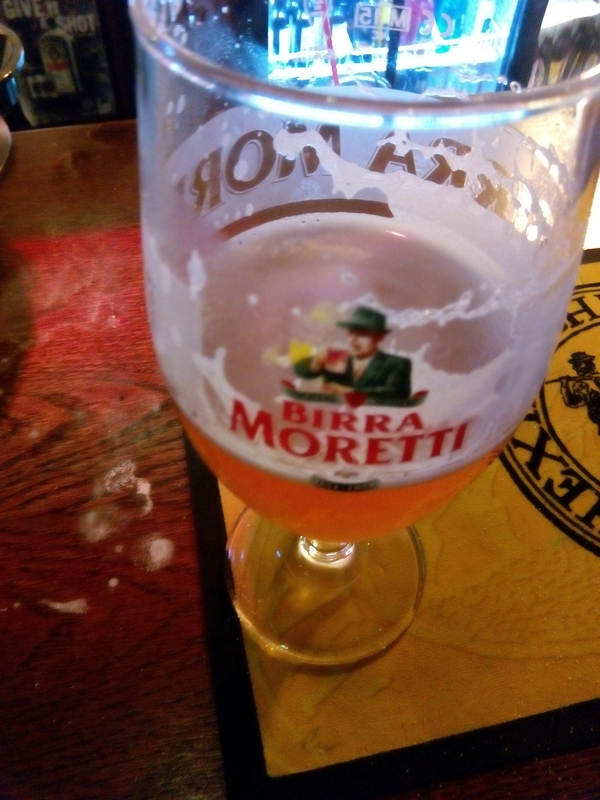 Or a Moretti. I’m back from a retirement do at Heworth golf club, a bloke called Neil. A nice bloke. he’s only a year older than me. Which makes me realise that, when the mortgage is paid off in six months, I could afford to do the same. 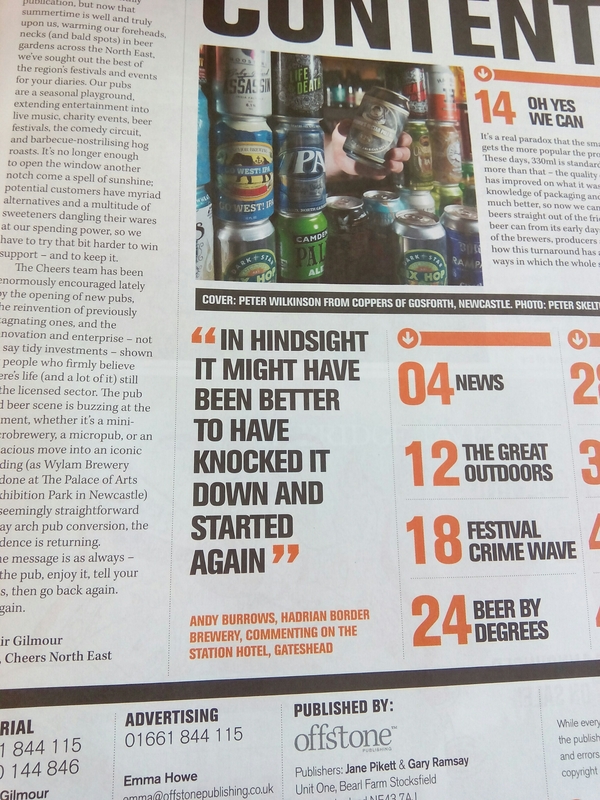 But maybe not, since I need to pull together some funds for the Sodhouse Bank Brewery (the shed). The end is in sight though. In my local for a nightcap. 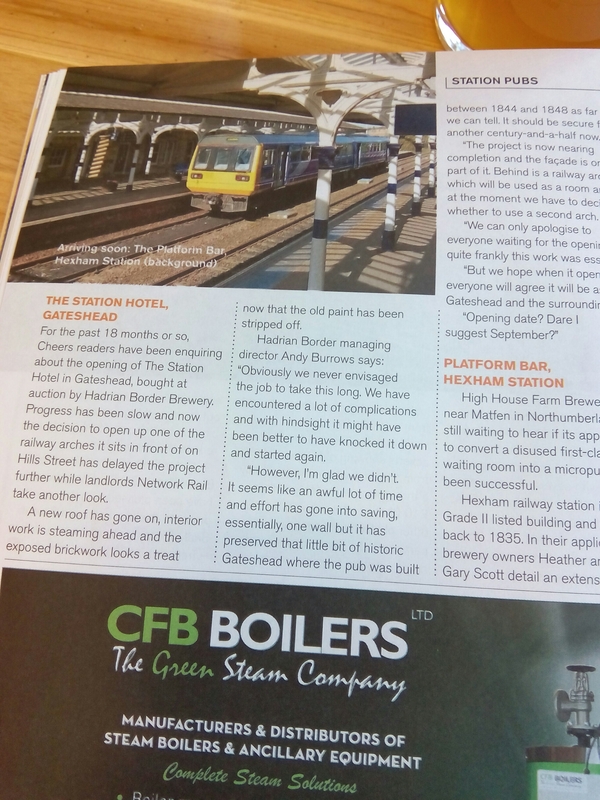 This entry was posted in People, Pubs, Work on 29/07/2016 by garymoore. 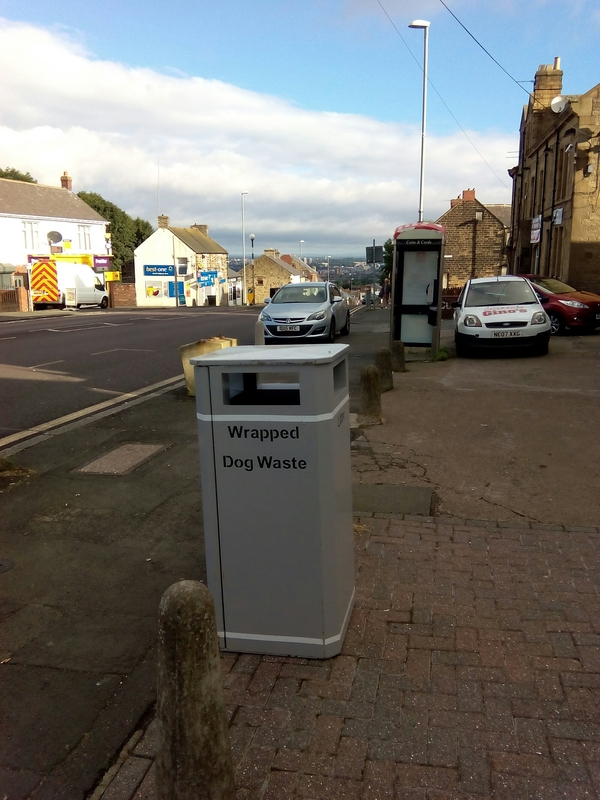 I may be incorrect, but the new rubbish bins appearing on streets must result in overall savings in staffing for Gateshead Council, since their increased capacity will obviously mean that they need to be emptied less frequently. Personally, though, I preferred the older, black bins. 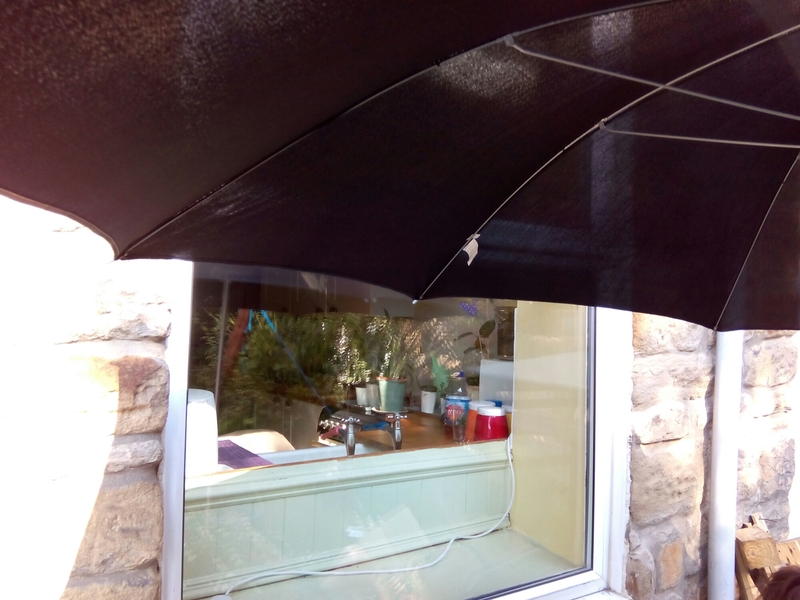 This entry was posted in Council on 25/07/2016 by garymoore. 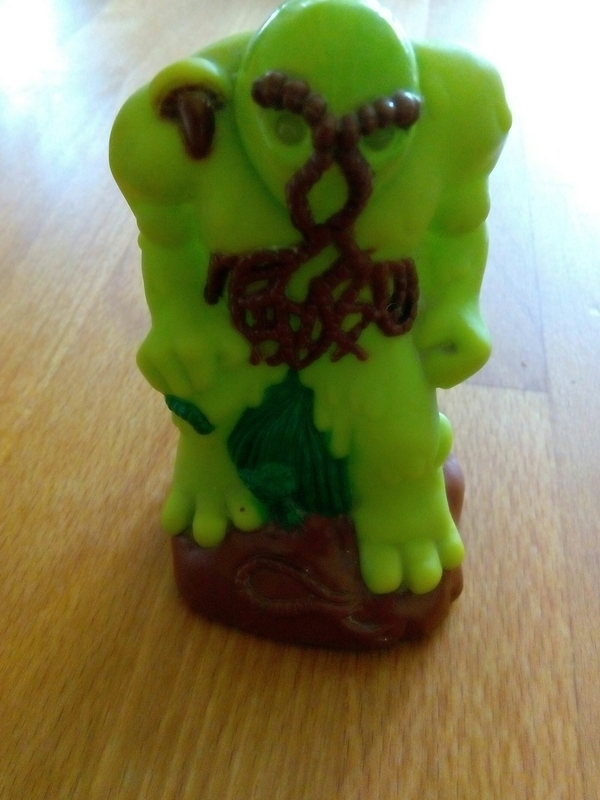 As part of a major battery replacement exercise, my 1992 swamp monster has now been revived. Note that the eyes are alight on the second picture. After repairing my swamp monster, we went to Centurion to see the Happy Cats with my mother and sister, and Sooze’s dad. And my niece and her other half. I’m now in my local for a nightcap. All is good. This entry was posted in Family, Music on 24/07/2016 by garymoore. I’m quite enjoying sitting in the garden, watching my second in command making stuff. 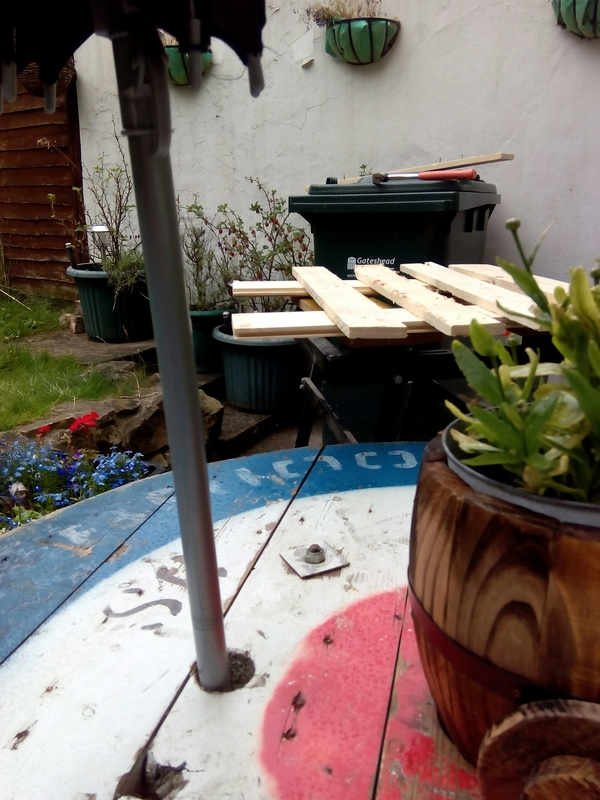 This entry was posted in Doing stuff, Garden on 24/07/2016 by garymoore. 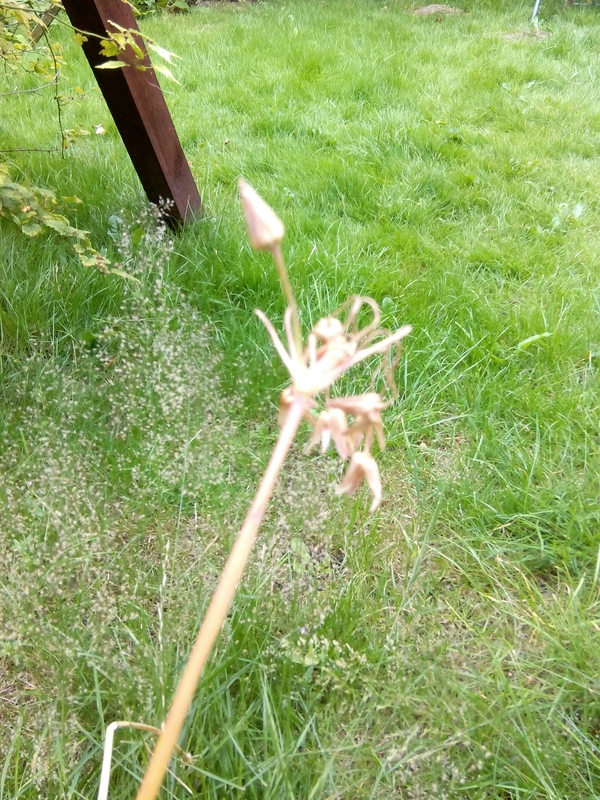 Our garden has an almost dead flower. I buy random packets of bulbs and failed to make a note of the name. Along with a companion (sadly cut down with a trimmer a month ago), it’s been part of our garden for a few years. In the absence of a formal name, it’s been known as the Glastonbury flower, because I’ve only ever seen some growing by Bella’s bridge. This entry was posted in Garden, History, Music on 22/07/2016 by garymoore. 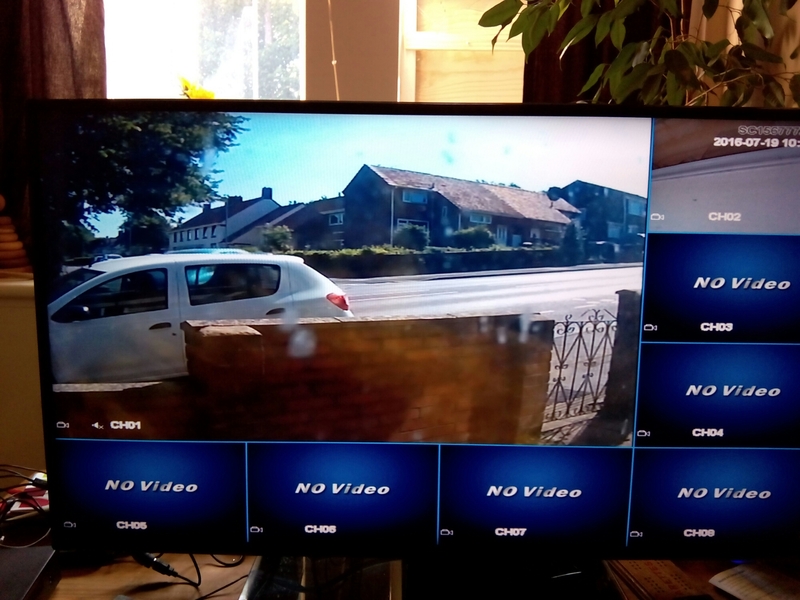 I’m seriously impressed with our new CCTV. The phone app works a treat. This entry was posted in Technology on 19/07/2016 by garymoore. 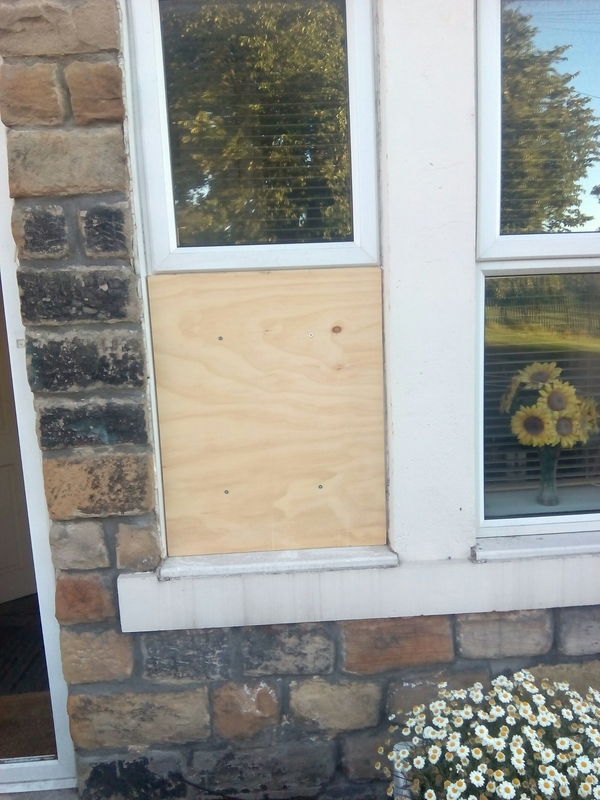 We now have a new living room window, after the original was (according to the Police) broken, along with those of 14 other houses in Sheriff Hill\Low Fell, by travellers. Unfortunately, this means that we now have one clean window. 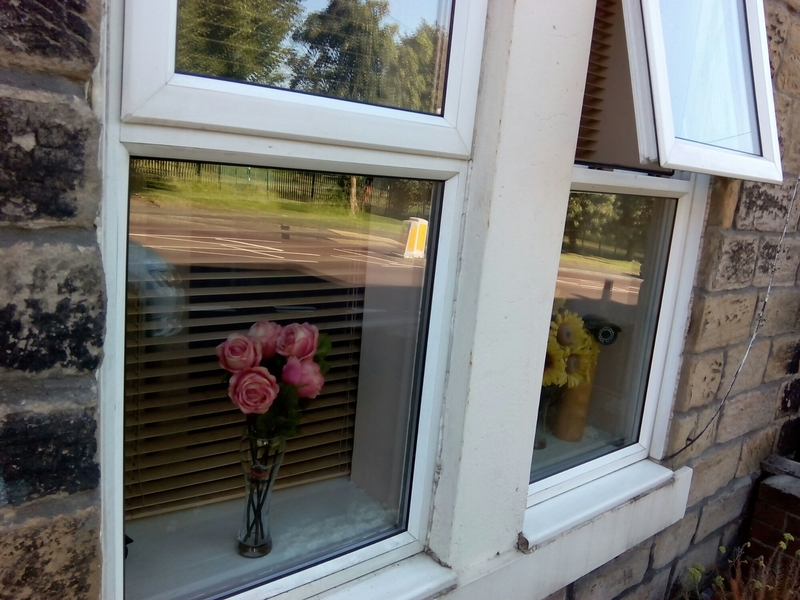 And, since one window absolutely had to be replaced, we thought we’d do something about the kitchen window, less badly broken by a rabid ex wife a few years ago. This entry was posted in History, House, Scumbags on 19/07/2016 by garymoore. Years ago, I used to have a webcam in a window, looking out onto the street. I used a cool little program to take regular pictures and post them to this page (or at least a previous version). A recent broken window made me think that I need to reintroduce a camera to the house. 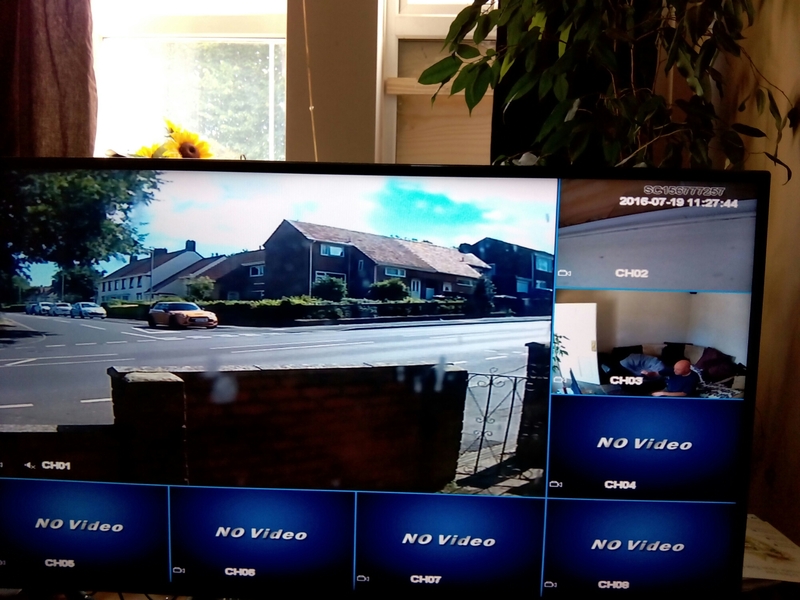 And so I ordered a CCTV set-up while we were away. While installation is still in progress, I’m impressed with the ease with which I’ve gotten it up and running. I’m now up to three of four cameras, although there’s capacity for eight. There’s a reasonable 1TB hard drive for recording and connection to our router for web access. And there’s even an app for smartphones. Pretty good for only Â£140. 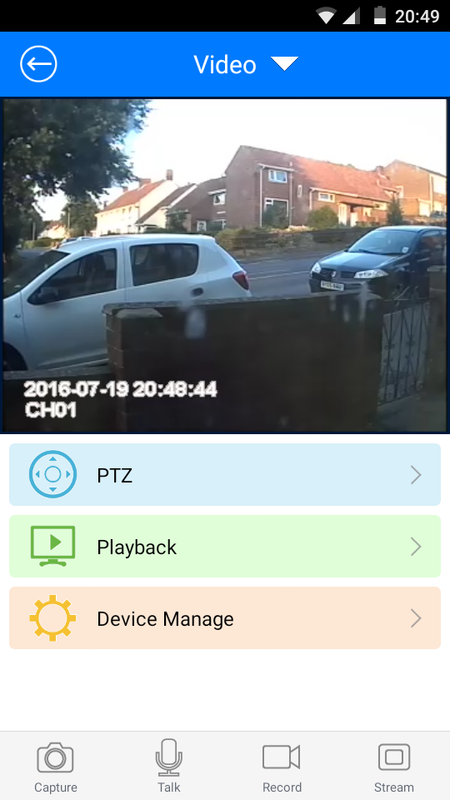 This entry was posted in House, Scumbags, Technology on 19/07/2016 by garymoore. No, we’re not in Goatshead yet. 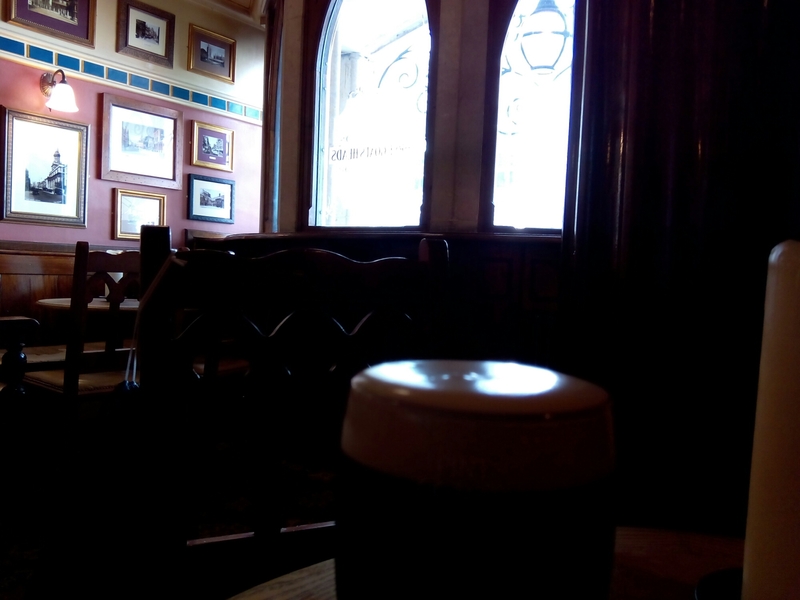 We’d called off in Oxford for breakfast, but a visit to Oxford involves a compulsory pint of stout in the Three Goats Heads. 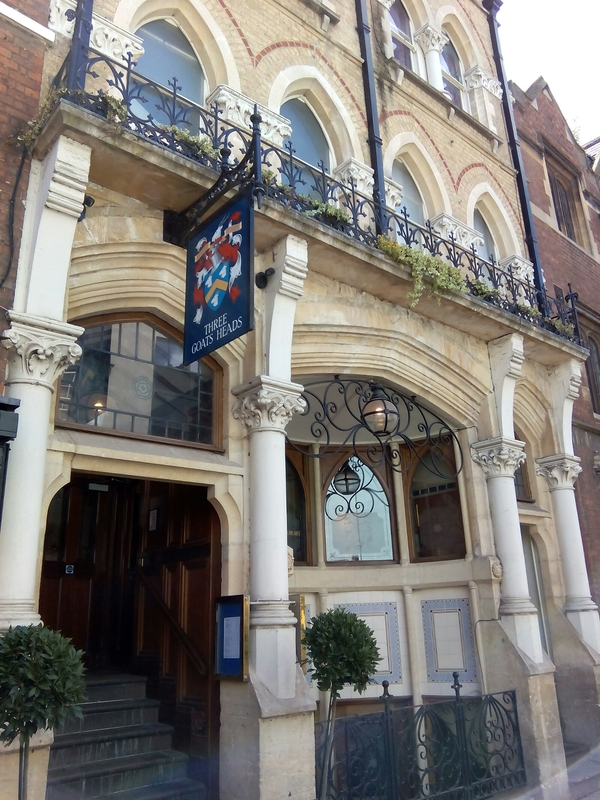 It’s an excellent Sam Smith’s pub, lovely both outside and in. My second in command’s not partaking of stout though; she’s shopping (and is disappointed that the Apricot store has not only closed, but is in the process of being demolished). Shopping is generally a good thing for me; I get to have a pint (or two if I’m quick) before my second in command arrives (for a fruit beer). Coincidentally, Sam Smith’s fruit beer is made (partially) in Stamford, where my second in command was born. 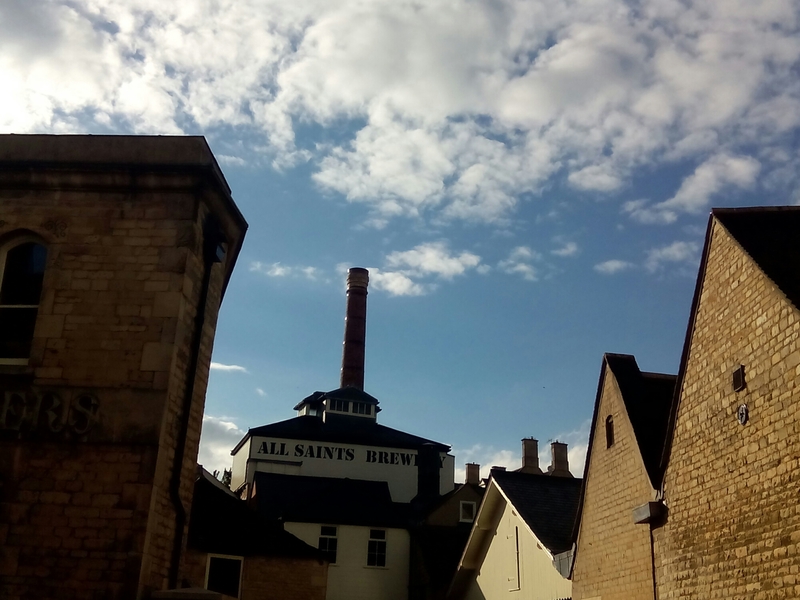 A picture of the brewery, taken a few days ago. 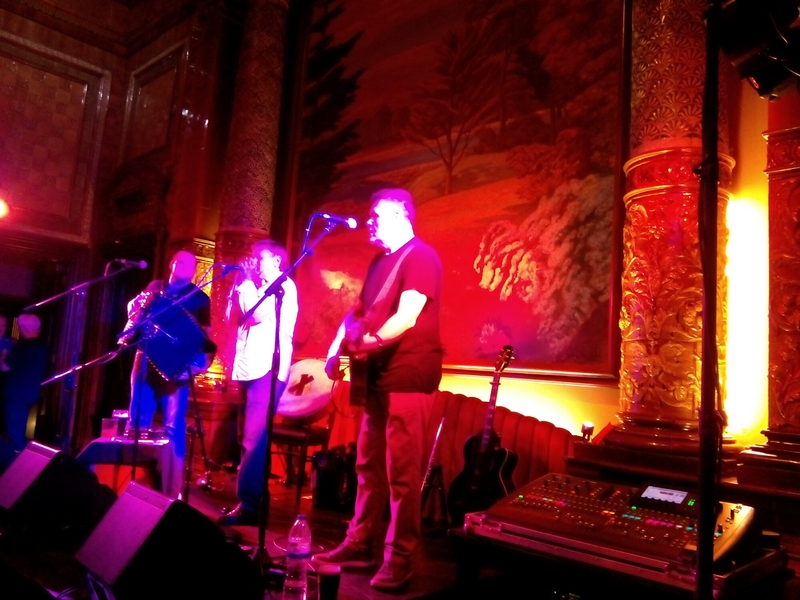 This entry was posted in Out and about, Pubs on 17/07/2016 by garymoore.